In our 2018-2019 season, QUO presents Queer We Are. Join us for our next concert: Moving Forward. This concert features the World Premiere of Ryan Key’s Expansion Ethics, which is the winning selection in the 2018-2019 QUO Composition Contest. 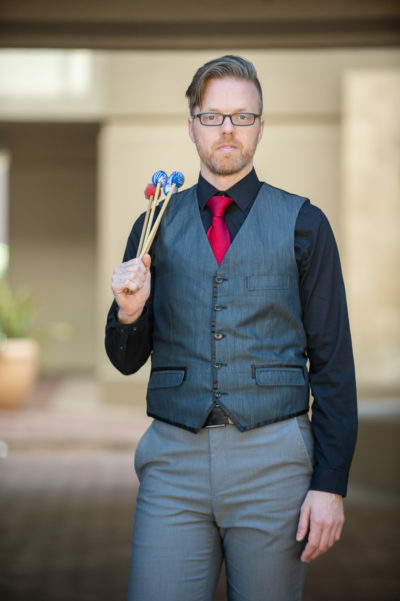 We’ll also feature a marimba concerto by QUO’s own Bjorn Berkhout performed by special guest Matthew Coley, and a Mendelssohn Symphony to round out the program. We are presenting this concert in our usual venue on Saturday, May 11. Plus we will be performing selections from the concert at 4 pm on Sunday, May 12 at the Queens Museum (concert free with museum admission).